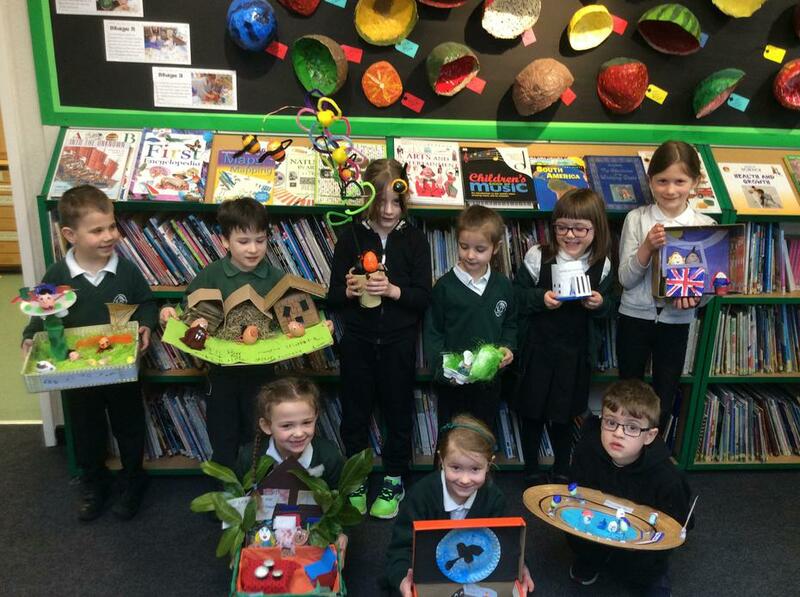 Once again, we have been so impressed with all of the ‘eggcellent’ entries this year! The judges had to make some very tricky decisions to decide on the winners - after they had finished their heads were truly ‘scrambled’! Congratulations to ‘eggvryone’ who entered! 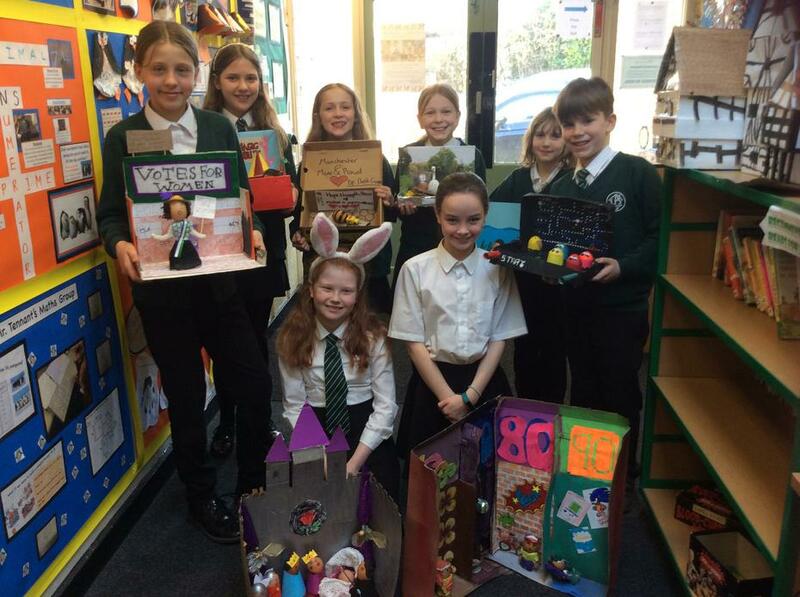 A massive well done to our winners for their ‘smashing’ entries!